A life-sized body cast of British rock star Pete Doherty nailed to a cross is being auctioned in support of the Missing Tom Fund. Created by artist Nick Reynolds and titled ‘For Pete’s Sake,' this highly controversial and challenging work was on public display in London’s St. Marylebone Parish Church until 17/03/15 as part of the ‘Stations of the Cross’ exhibition curated by Ben Moore who has been searching for his missing brother Tom for over 12 years. A life-sized body cast of British rock star Pete Doherty nailed to a cross is being auctioned in support of the Missing Tom Fund. Created by artist Nick Reynolds and titled ‘For Pete’s Sake,' this highly controversial and challenging work is on public display in London’s St. Marylebone Parish Church until 17/03/15 as part of the ‘Stations of the Cross’ exhibition curated by Ben Moore who has been searching for his missing brother Tom for over 12 years. 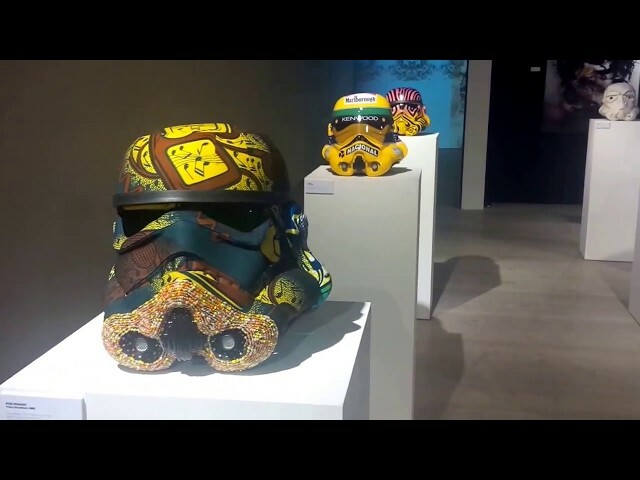 Using life-sized Stormtrooper helmets as a blank canvas artists are invited to transform the science fiction icon into a piece of artwork. ‘Turning the Dark side onto the Art Side’ Art Wars was unveiled at the Saatchi Gallery during Frieze week in October 2013 featuring 20 artists including Damien Hirst, Jake and Dinos Chapman, David Bailey, Alison Jackson, Joana Vasocncelos and D*Face and was initiated by the British curator and artist Ben Moore. 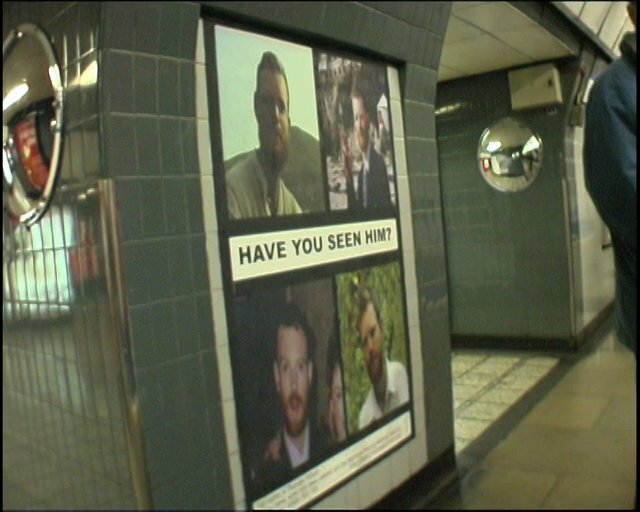 Proceeds from the exhibition went to the Missing Tom Fund, set up by Moore to support the ongoing search for his brother Thomas Moore who has been missing since 2003.